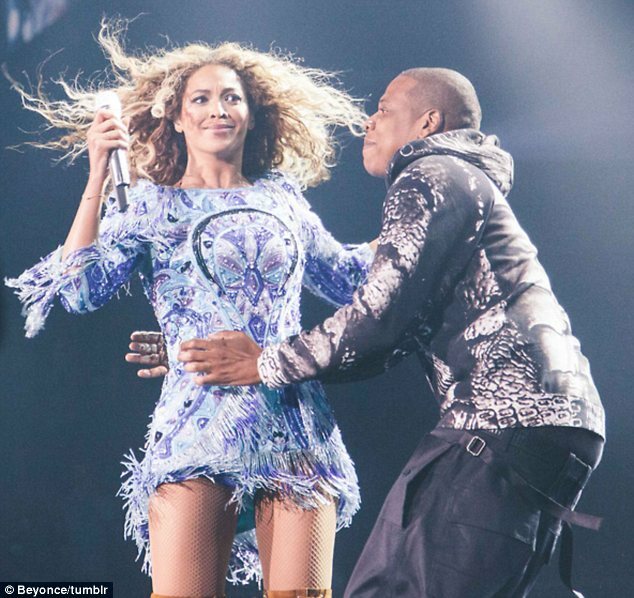 Surprise PDA; Jayz shows up and stuns Beyonce with Kisses and hugs on stage at her concert in Philadelphia.. 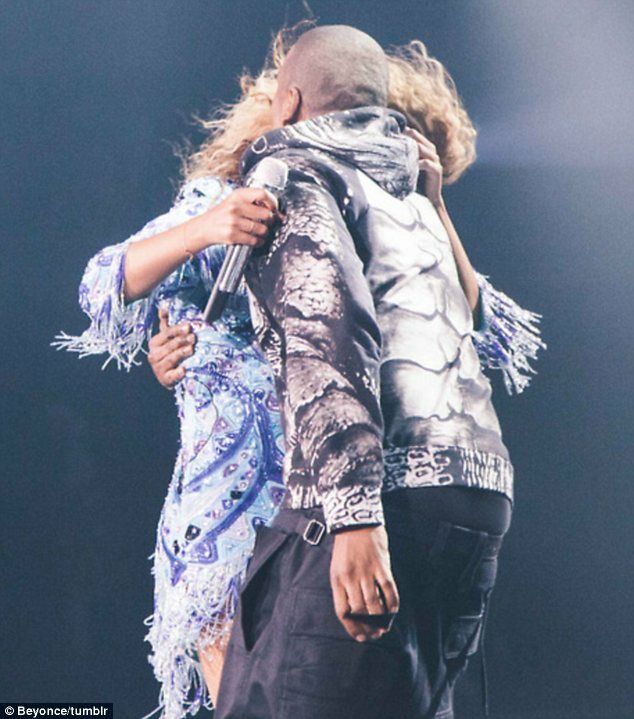 So Beyonce was on stage in Philadelphia Peforming another show off her Mrs Concert and guess what Big Boss JAYZ shows up for some PDA..
Watch the Moment in the Video Below.. 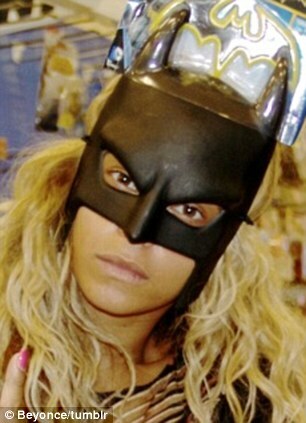 In other news that's Beyonce fooling around as Batman..lol.. Brand New Video: Dipp "Balance for me"..
Nigerian Artist 9ice Hits a Rough Patch?? Chris Brown Covers Blank Magazine.. Brand New Video: JJC "Show Me Love".. Brand New Video: BankyW " Good Good Loving"
Brand New Video BEZ " Say"
Brand New Video: Timaya; "Ekoloma Demba"..
Video; Omotola Jalade on the Juice..
Video: Watch Toyin Aimakhu wed Adeniyi Johnson..
Is Jennifer Garner Expecting Baby Number 4??.. 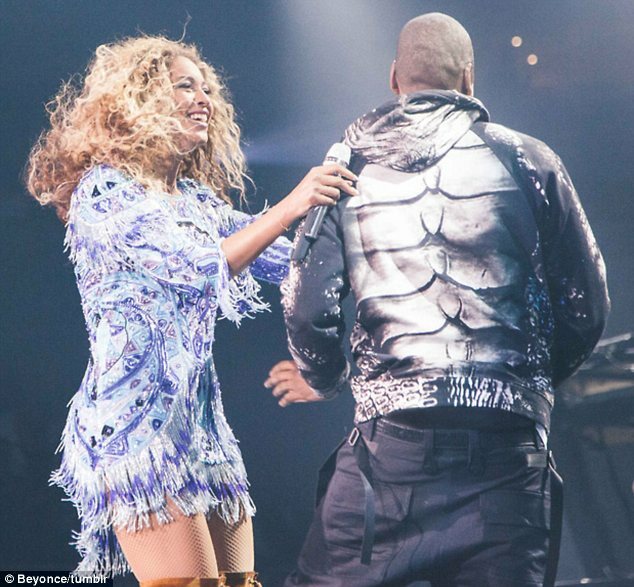 Celebrity Birthday: Happy Birthday Wizkid!! Glee star Cory Monteith found dead in hotel room! New Video; DR Sid "Love Mine"..
Big Brother UK; Wolfy Becomes 3rd Evictee..
Future Awards 2013 Nominee List Released..